Few know that the Greybeards dabble in the fermentation of spirits, and not just the spirit of Dragons. They also have a distillery hidden in the bowels of High Hrothgar. Where they obtain the grapes for their wine is uncertain, but we can only assume that Ivarstead cannot be their only supplier of goods and supplies. The Riesling above awakens the drinker to glory and freedom of the skies, and seeing the world as only a Dovah can. 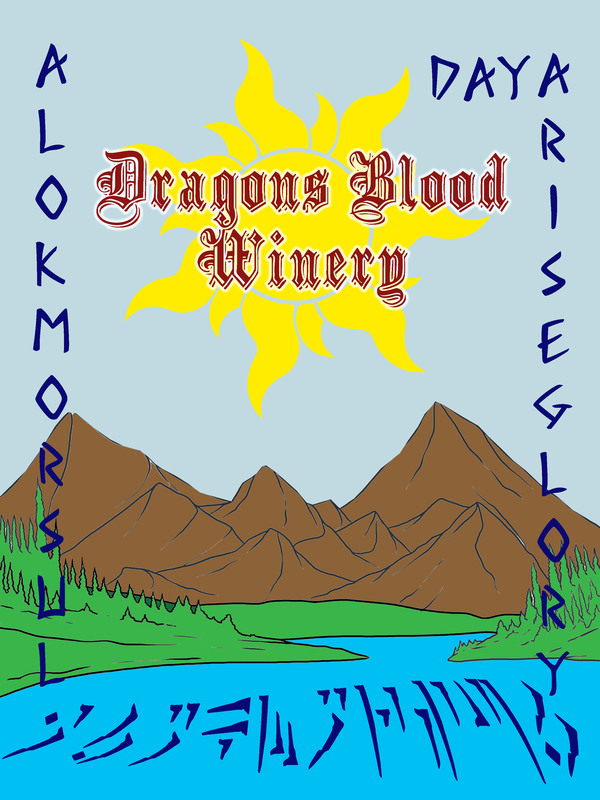 For the Dragonborn the cellarmaster brewed a special red wine, one that speaks of courage, power, and celebration of life. 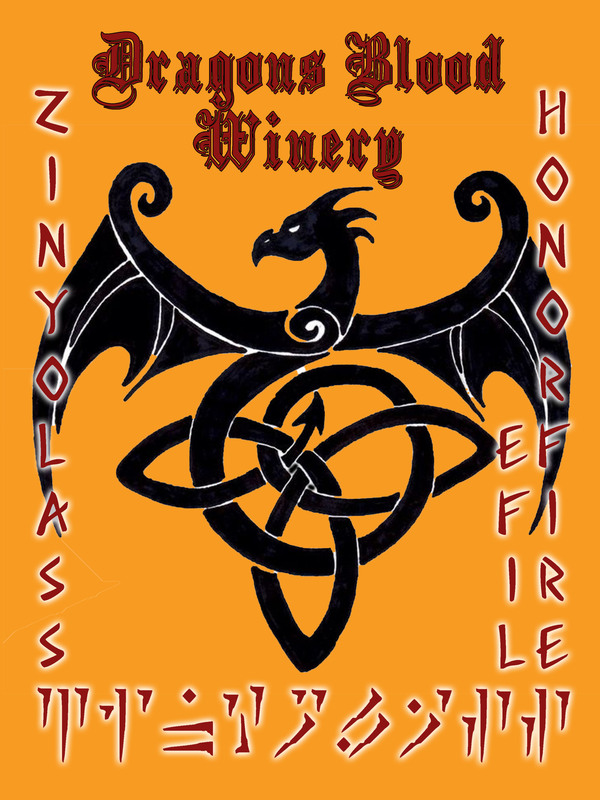 How fitting that “Zin” in Dragon means “Honor” for a Zinfindel. 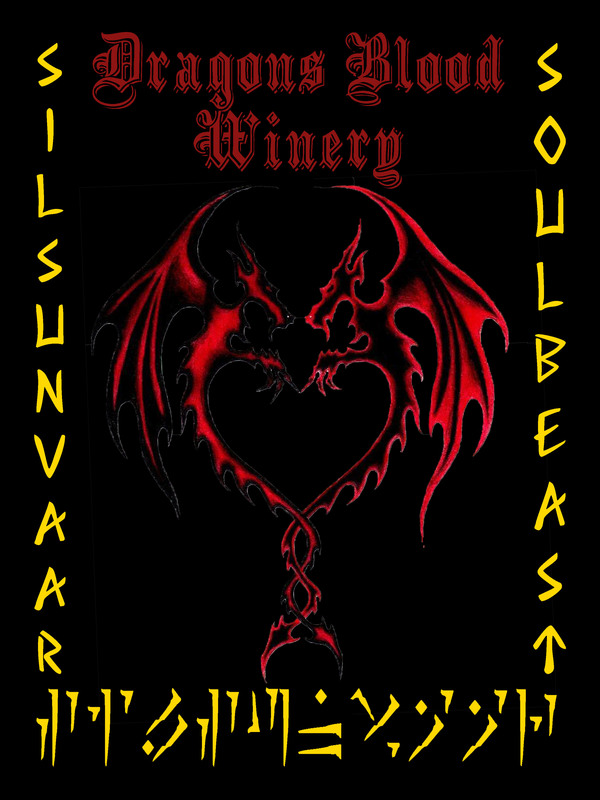 And lastly, brewed by one of High Hrothgar’s young (and a bit lusty) apprentices, comes the Passion Port, guaranteed to bring out the beast in every Dovahkiin. Enjoy this dark dessert after a savory course of barbequed bandit. These are my actual labels for my first batches of wine. Who knew a game could be so inpirational? Nice, have you added any of these to the game, a la Arisen1’s Mogo’s Mead? I’d definitely stash one in Eldawyn’s robe. My wine glass is ready. Kris: Not yet, but sometime, definitely. I have my labeled wine bottles to show you guys! Next Next post: Fallout 3 Mods: Spider – It Came From the Vault!